Keep the sun out of your eyes with our official Massey Shaw baseball cap. 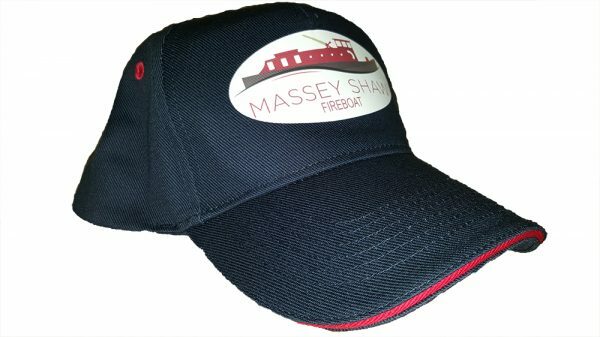 Check out our stylish Massey Shaw baseball caps. Ideal for those hot sunny days out and about, or visiting Massey!